OPTIONS BELOW - CHECK WHAT APPLIES TO YOUR ORDER! IMPORTANT! If you are using an electric exhaust cutout we can make a hole to fit it if you supply us with the exact dimensions of the hole needed! using other switches. This is only usually a problem if you are using an electric cutout. THIS IS ONE OF OUR MOST OPTIONED ITEMS. 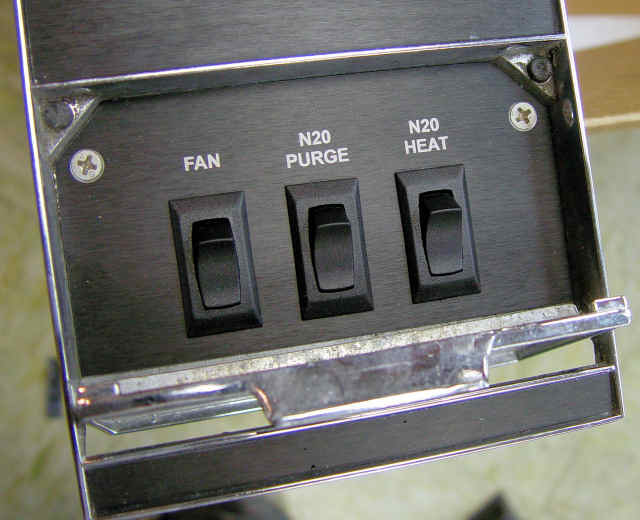 TO ASSURE THAT YOU RECEIVE YOUR SWITCH PANEL EXACTLY LIKE YOU WANT IT, PLEASE TYPE IN ALL THE DETAILS IN THE COMMENTS BOX BELOW. 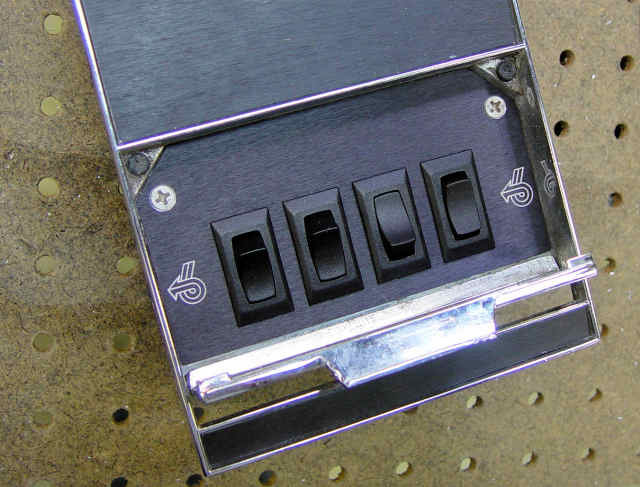 THIS WOULD INCLUDE WHAT YOU WANT FOR ENGRAVING, TYPES OF SWITCHES WHETHER IT BE MOMENTARY, ON/OFF ETC. HELP US TO HELP YOU MAKE YOUR SWITCH PANEL LIKE YOU WANT IT! COMMENTS BOX - Do NOT use " marks as it will mess up the shopping cart!